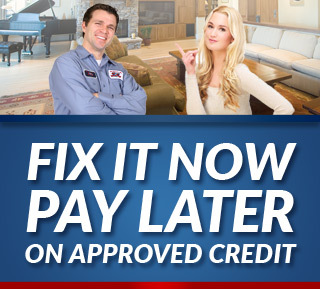 When you need Modesto water heater repair, only the best will do. That’s because if you are taking care of your home or business, quality should always matter. In order to get that level of quality service, you need to be able to trust in our Modesto plumber pros here at Knights Plumbing & Drain to get the job done. Don’t take chances when it comes to the quality of service and workmanship you get – rely on the local leading industry experts. As you probably already realize, your water heater is one of the most important systems in your home. You rely on your water heater to supply you with the hot water you need for everything from bathing to washing clothing and dishes to cooking. So when your system is on the fritz you need to rectify the situation, as soon as possible. Aside from comfort, hot water provides you with a level of necessary clean and sanitation you cannot get with cold water. 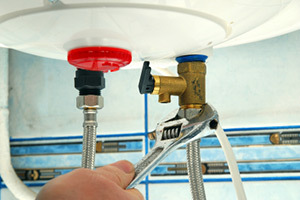 If you notice changes in your hot water or obvious signs of distress in your system, it is time to call in the experts. The most obvious sign is that your supply of hot water is limited, the temperature is not as hot as usual or you simply do not have any hot water. Another tell-tale sign is if there is discoloration or contaminants like rust visibly present in your water. Or maybe you notice leaks or water pooling around the tank, these are all signs that you need to have a professional inspect and repair your system. The other thing to keep in mind is that, at some point, you may be facing replacement as opposed to water heater repairs. If your repair costs are 50% or more than the current value of your unit, it makes more sense to replace. Reputable experts will work with you to help you make wise decisions about whether to repair or replace, without thinking about lining their own pockets. We look forward to working with you and finding out for ourselves how you can get the quality service you need and deserve. 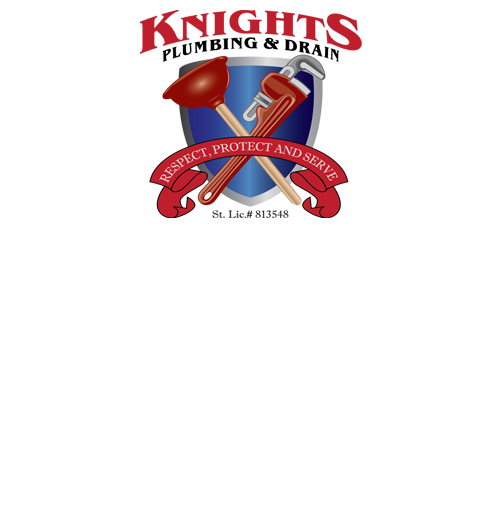 For the best in professional service, the name to trust in every time is Knights Plumbing & Drain. We will work with you to help you get the best quality workmanship and care when it comes to your Modesto water heater repair service needs. Give us a call today and let’s take care of your repairs or determine if you need to consider replacement. Let us show you what true quality looks like. If you are looking for an expert Modesto Plumber for Water Heater Repair then please call the professionals at Knights Plumbing and Drain or complete our online request form.